You can’t drive down the highway these days without seeing at least one car with some version of an “Ask me about AdvoCare!” window decal proudly displayed on it. But if you want to know more about this diet before dialing a random number scrawled across a back windshield, read on. AdvoCare’s 24-Day Challenge is a comprehensive supplement and nutrition program designed to give your body the jump start it needs to help you reach whatever your goals may be, from weight loss to weight management, to increased energy, or to see an improvement in your overall health and wellness. The 24-Day Challenge is split into 2 phases, The Cleanse Phase and The Max Phase, where challengers consume specific daily supplements at specific times, while preparing their own well-balanced, nutritious meals of their choice. The 24-Day Challenge products can be purchased individually, or as a bundle, which includes one box of meal replacement shakes, two boxes of natural energy drink packets, one bottle of omega vitamins, and the supplements for each phase of the challenge, which are available in three different formulas depending on personal preference and needs. As 2019 draws to a close, it’s time to reveal our annual most popular diets list! We use your searches* to determine which diets, programs, books, and supplements are the most talked about, researched, and used for the year and we have to say, there were a few surprises! When the 17 Day Diet debuted in 2019, it became an instant favorite, spending more than 75 weeks at the top of the New York Times best sellers list. When the Breakthrough Edition released in January 2019, it was massively popular. So popular, you chose the 17 Day Diet as the Most Popular Diet of 2019! With that kind of track record, we won’t be surprised when the latest update to the program, Body Breakthrough, becomes a chart topper as well. Body Breakthrough is the brand-new, comprehensive digital diet program that takes what you already know about the 17 Day Diet and puts it (literally) in the palm of your hand. The basis of the program is the same as the original. There are four 17-day cycles of the diet program. The first three are designed to help you develop healthy habits and lose weight. The fourth cycle is considered the maintenance phase, and is designed for those who have reached their weight loss goals. The Mayo Clinic, long heralded for their compassionate treatment of patients, can now add “diet guru” to its list of accolades. If you think an acclaimed medical facility has the upper hand when it comes to creating a comprehensive weight loss website, you’d be right. 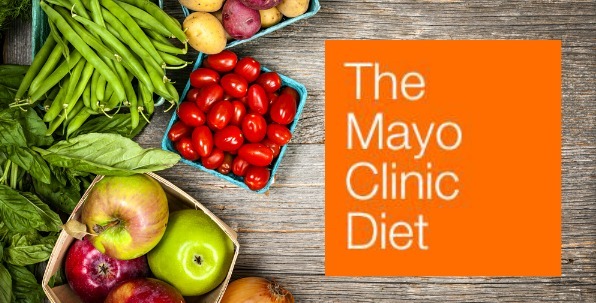 The Mayo Clinic Diet is weight loss done right. 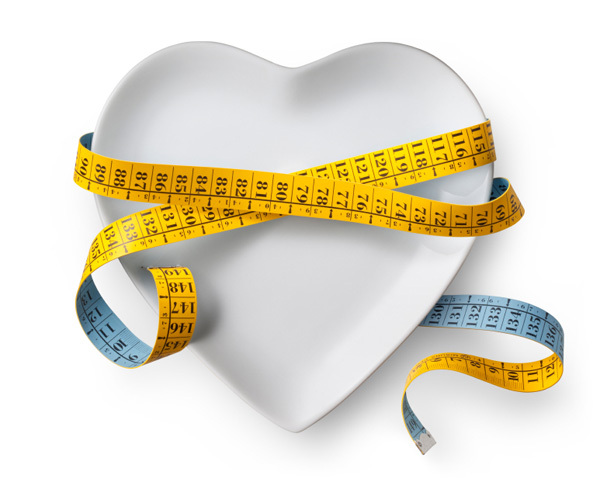 The Mayo Clinic Diet, a personalized plan developed by doctors and nutritionists, is split in to two phases, “Lose It!” and “Live It!” The first phase is a “jump-start” helping you lose up to 6-10 pounds over a two-week period in a safe and healthy way. The “Live It!” phase is intended to help you lose 1-2 pounds per week until you’ve hit your weight loss goal, a widely recommended rate of weight loss, and then guides you on how to sustain it for a life. Last week I took the diet for a little spin. After creating my personal account with a bit of pertinent data about my height, weight, activity level and weight loss goal (confidential, thank you very much), I was pleasantly surprised to see how quickly the entire plan was created for me. Once the system calculated my optimum calorie intake for weight loss, it simultaneously delivered weeks worth of meal plans and recipes to help me reach my goal. 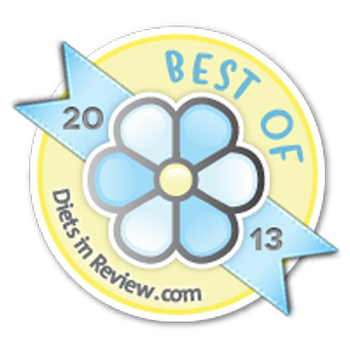 The most popular diet of the year is none other than the incomparable Jillian Michaels. It’s not entirely surprising when you consider she’s been one of the most consistent players on our list since 2019, with her online brand, detox product, and earliest workout DVD ranking each year. In fact, the latter two were both on last year’s top ten list. We expect to see Curves, ranking for the first time since 2019, as the Biggest Loser trainer just announced a new partnership with Curves. 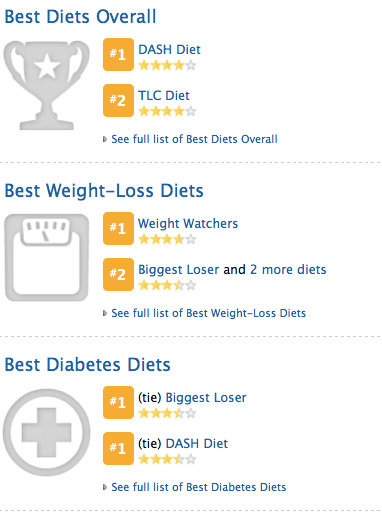 What is most surprising is how Jillian Michaels knocked the giant that is Weight Watchers out of the number one position. That’s only been done once before, by 17 Day Diet in 2019. 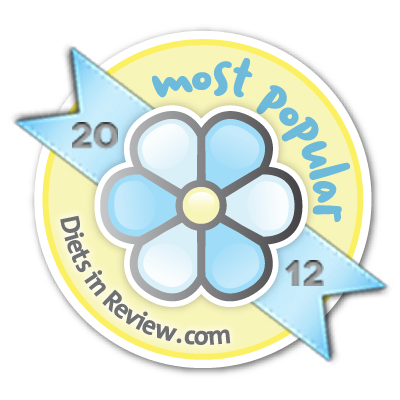 Even that year Weight Watchers held on to number two, but this year they slipped in to the fifth most popular spot. And 17 Day Diet grabbed ranking number four, hardly losing any ground since its overwhelmingly popular release in late 2019. Its position on our annual Most Popular lists, ahead of Weight Watchers once again, will no doubt help with the release of 17 Day Diet: Breakthrough Edition on the 31st. The only constant between last year’s list and this – Medifast. They’ve got number 3 on lock, with the meal delivery diet staying strong in the top ten since 2019. Another staple of our list fell pretty hard this year, with hCG falling down to number 14. No, the supplement boom isn’t over, as its disappearance only made room for brands like Skinny Fiber (a shocking number 2) and Plexus Slim (at number 6) to move on up the list. Dr. Oz-endorsed Raspberry Ketones (17) and Green Coffee Bean Extract (20) were other weight-loss-by-pill categories that did especially well this year. Check out the 25 Most Popular Diets of 2019* as determined by you, our readers. “I’m comfortable with the word fat. I like the word fat. It’s honest,” said Jenny Hutt this morning during her Sirius XM Radio show. I joined her on the air for about 18 minutes wherein we discussed the new F word and why we’ve given it too much power. “It’s a word. It has as much value or meaning as a person places on it,” I told her, explaining why the word ‘fat’ doesn’t bother me. LISTEN HERE to our chat and then weigh in on the fat conversation, hear why we love being sweaty, and why we picked the diets we called the best! Since 2019, US News and World Report has been releasing an annual list of the best diets and this year is no different. That goes for the rankings, not just the perpetuity of the list. It seems the analysis by US News done in 2019 matches identically to the “new” list they released for this year as the top spots in each category are exactly the same as they were last year. While four new diets were added to the top rankings in each category overall, the top two diets for each category remained the same. It certainly speaks to the longevity and consistency of the diets they review. They look at only 29 diets in eight categories (with the addition of plant-based diets this year) and work with an expert panel of nearly two dozen leaders in the industry, including David Katz, MD, Robert Kushner, MD, and Lisa Sasson, RD. 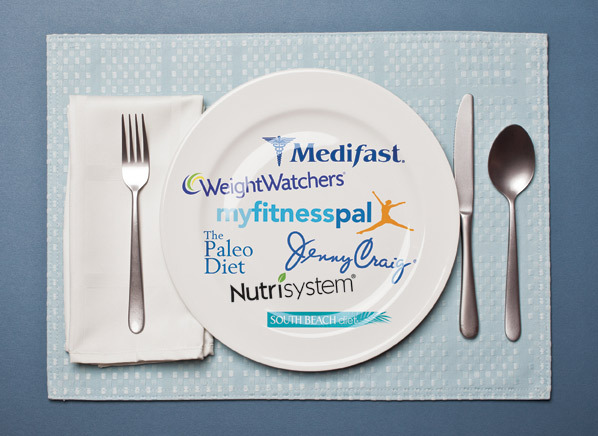 As well, they “mine” medical journals, government research, and other sources to create not only in-depth profiles for each diet but to accurately rank each diet. Consumer Reports just released their top diets of 2019. They reached out to 9,000 of their subscribers to get honest, real-life feedback about some of the most popular diets on the market. 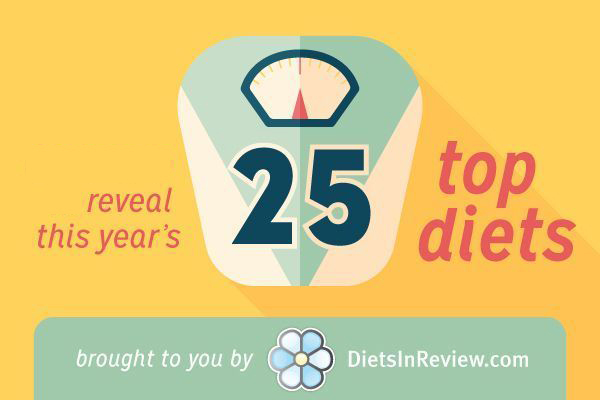 This comes a couple of weeks after we compiled our fifth annual Most Popular Diets of the Year list, featuring 25 brands and products that our readers favored most in 2019. There are some strong similarities and also some big differences between the two lists. UPDATE: The Big Fat Cure is the same great plan but now goes by Diet Rebel Optimal Physique System, as of May 2019. Melanie Thomassian, RD may appear to be your average dietitian, but dig a little deeper and you’ll quickly discover she’s not. 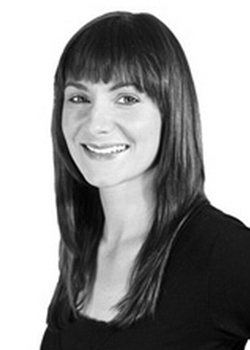 Since graduating from University of Ulster in Northern Ireland in 2005 she’s worked in dietetic clinics and even launched a successful website, Dietriffic.com in 2019 where she publishes articles on obtaining and maintaining optimal health. But her latest project has her traveling in a slightly different direction. It’s called The Big Fat Cure – an online diet, fitness and lifestyle overhaul program that goes against much of the advice she formerly dished out as a by-the-books dietitian. Getting to that place wasn’t a quick or easy journey and it’s certainly not the path she expected to go down. But when her husband approached her several years ago with a weight problem of his own, things took a drastic turn. Not only was Melanie baffled at how her own husband had grown overweight, but she was conflicted when he asked her to design a weight loss program that would help him lose the weight quick – not the 1-2 pounds per week typically promised in a traditional diet program.